“These remarkable newcomers are a reminder that a great hotel can be a destination unto itself. They provide not just a place to rest your head but also an entire rationale to get on a plane and explore someplace new,” the editors write. 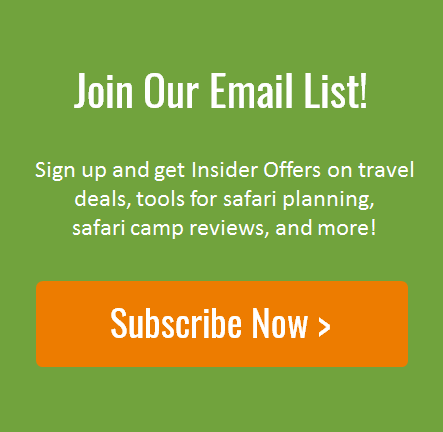 Just three African safari camps made the cut: Namibia’s Hoanib Skeleton Coast Camp, Tanzania’s Namiri Plains, and Bostwana’s Sandibe Okavango Safari Lodge. Naimibia’s Hoanib Skeleton Coast Camp offers guests luxurious accommodation in one of Africa’s most remote safari hotspots. 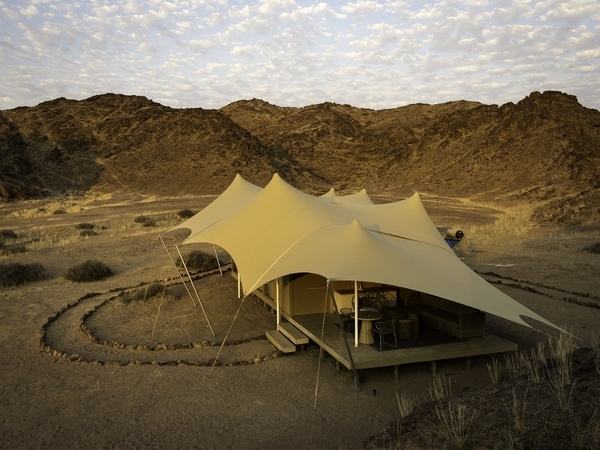 They describe Hoanib Skeleton Coast Camp as a “desert oasis along the Hoanib River that is luring a new set of travelers to what feels like the ends of the earth.” The camp, which is located in the heart of the Kaokovled desert, is accessible only by chartered plane and features eight sprawling tents decorated in African textiles. 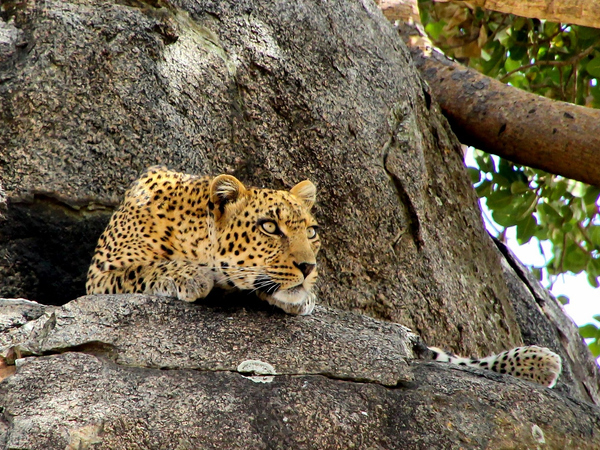 Namiri Plains was formerly a big cat sanctuary and was off-limits to tourists. Namiri Plains, T + L editors write, “was off limits for 20 years as a wildlife refuge. Now the game-rich region, which lies in the path of the annual wildebeest migration, is slowly opening up to visitors.” They go on to note that the eco-friendly camp, which is known for its abundance of big cats, especially cheetahs, is the only safari property within a 45-mile radius, which makes encounters with humans rare. Check out all of T + L’s best new hotel picks here.